YOU'LL FIND A WHOLE NEW WORLD BELOW. Saving the Oceans. One film at a time. 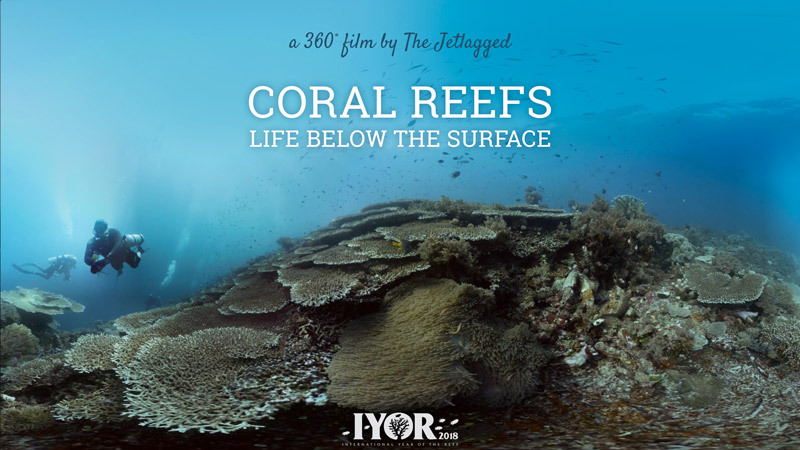 Check out The Jetlagged’s first 360/VR experience, produced in cooperation with ZMT Leibniz Center for Tropical Marine Research. Join us on a journey through the Coral Triangle and its magnificent coral reefs. But as the planet keeps warming, our oceans are changing. Coral bleaching, ocean acidification, overfishing and pollution are threatening the world’s coral reefs and their fragile ecosystems. Our oceans and its reefs must be protected now for the benefit of future generations and the health of our blue planet. Watch our 360 underwater documentary now! In their first full-length documentary, The Jetlagged accompany manta ray researcher Elitza Germanov (Marine Megafauna Foundation) on a field trip in Komodo in Indonesia. Manta ray numbers are declining because their gills have recently become a dubious trend in Traditional Chinese Medicine. Numerous conservation efforts are taking place to protect the gentle ocean giants, including “Citizen Science” projects to identify individuals by their unique spot patterns on their bellies. The filmmakers document the efforts of scientists and conservationists in Indonesia like Elitza Germanov and Sarah Lewis (Indonesian Manta Project/Manta Trust), who are working tirelessly to save these beautiful animals from extinction. 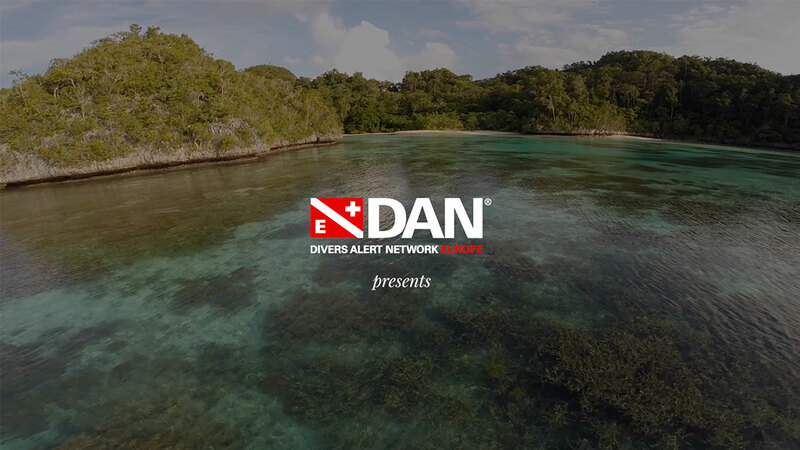 The Divers Alert Network (DAN) is the diving industry’s largest association dedicated to scuba diving safety. 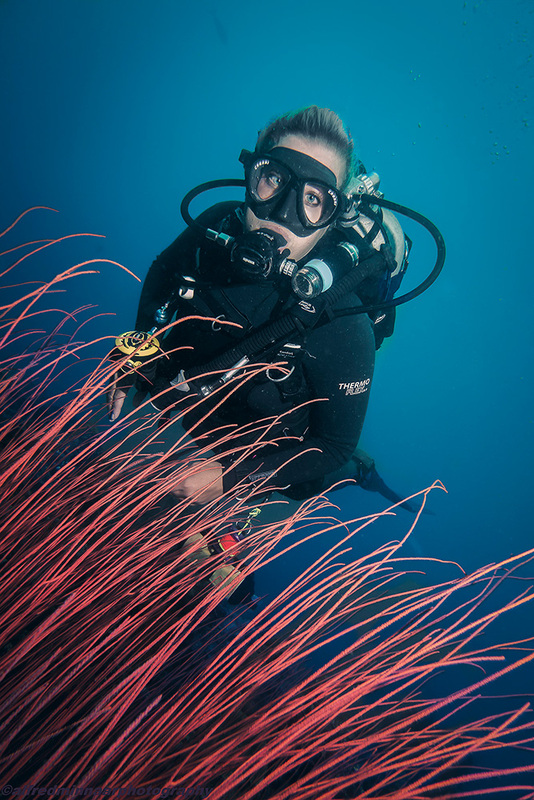 Serving scuba divers for more than 30 years, DAN provides emergency assistance, medical information resources, educational opportunities and more. The Jetlagged are now Ambassadors for DAN Europe. Ocean Adventures from the Polar Circle to the Equator. The Jetlagged is about diving, travelling around the world and protecting the oceans. The Jetlagged are action-loving filmmakers and passionate divers always on the search for ocean adventures from the polar circle to the equator. On our journey through the world’s most exciting destinations, we create beautiful and compelling films and enjoy diving as a lifestyle. With our pictures, films and stories in and around the sea, we want to inspire others to explore, enjoy and protect our oceans. We also support various environmental projects all over the world. Our documentaries have been shown on film festivals worldwide and have won international awards. 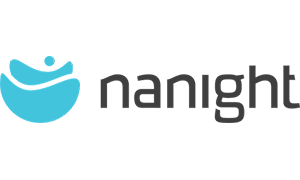 Contact us Sign up for our newsletter or drop us a line, we're happy to hear from you! You know about a great ocean related story? Collaborate with us, invite us for shooting a video with you or simply, sponsor us. There is a lot we can do for you and even more we can do together. For the oceans. Newsletter: Subscribe and be always the first to hear our latest stories! Our Partners Let's get wet and protect the ocean together. An extensive line of wetsuits and accessories for all water temperatures and conditions from Hawaii to the Arctic Circle. 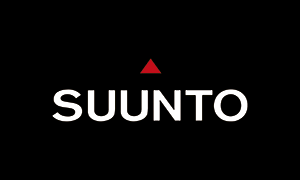 Trusted by professionals, Suunto dive computers, gauges and combos are made and tested in Finland to provide the best possible equipment for divers. 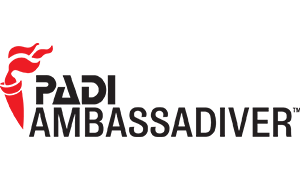 DAN is Divers Alert Network, the diving industry's largest association dedicated to scuba diving safety. 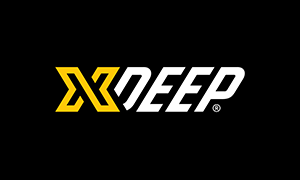 XDEEP is an extremely innovative dive gear manufactured in European Union using the best materials and components. 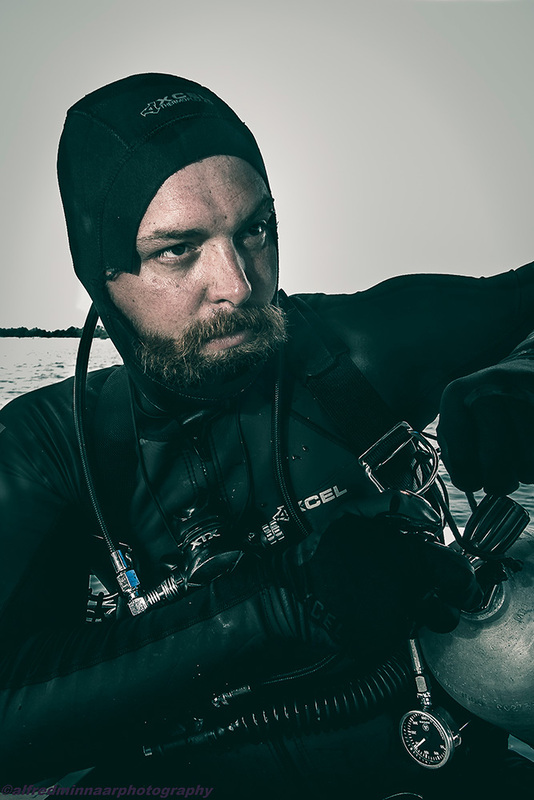 Swedish built high performance dive lights. Always Adventure Explore and protect the world. are some of the strongest advocates of ocean conservation? More adventures around the globe. VeeR VR is a global VR/360 content community. Enjoy our immersive 360 videos, photos and VR experiences on the website or using a VR headset. 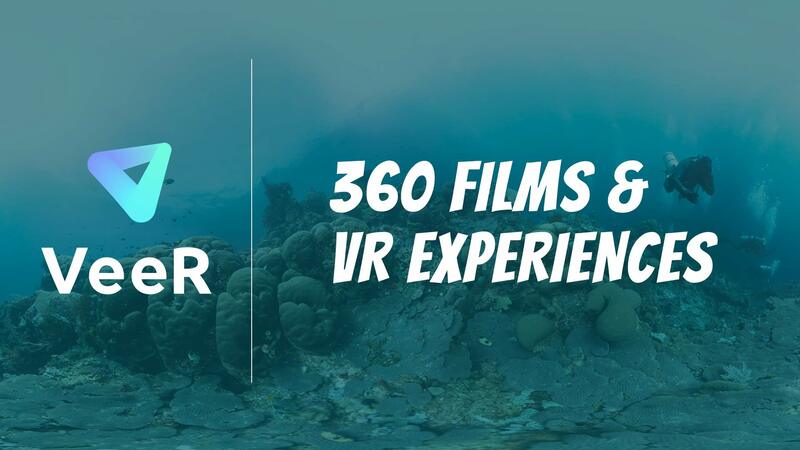 Check out our 360 films and virtual tours on Veer! 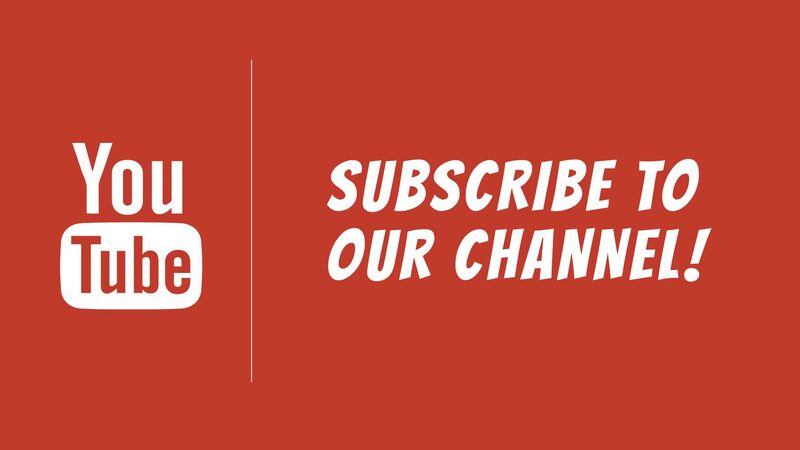 Watch our content on YouTube and see our latest videos first: subscribe to our Youtube Channel!